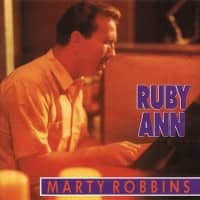 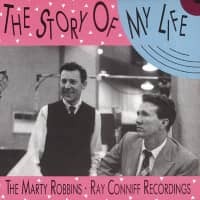 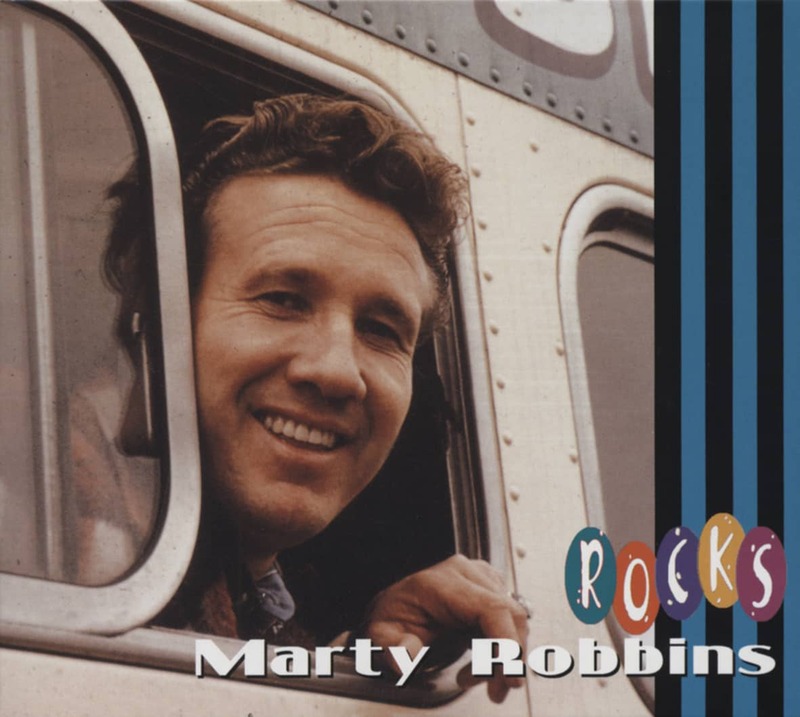 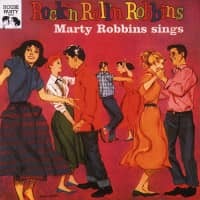 (Hump Head) 37 tracks - Marty Robbins successful recording career, which saw him score 16 country number ones and a further 30 top ten entries, lasted for 30 years. for label-mates Johnny Cash, Ray Price and Lynn Anderson. 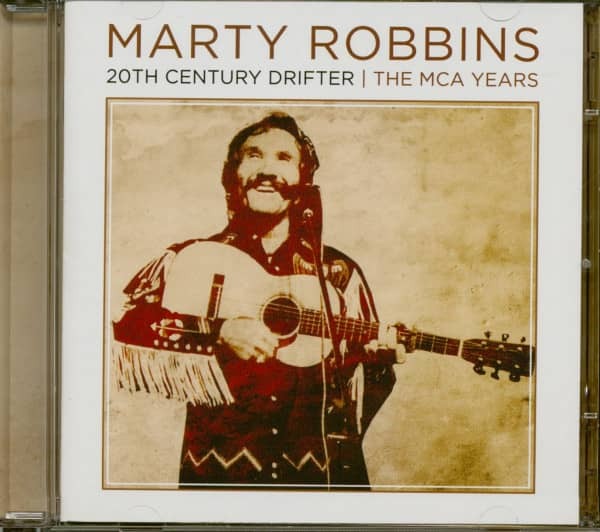 The contract he landed with MCA/Decca offered Marty complete artistic freedom, including producing his own recordings—several years prior to Waylon Jennings achieving this with RCA—and also possible film roles via Universal Pictures. 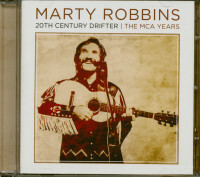 Marty's first session for his new label took place on June 15, 1972 and over the next three years he released 39 titles and also recorded a further 15 titles which were not released. 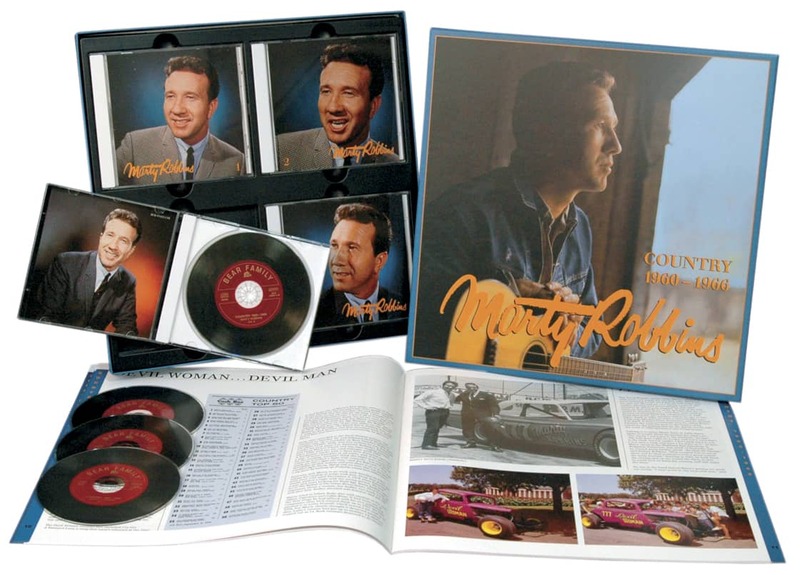 For the first time 37 of those released titles are collected on this special two-CD set. 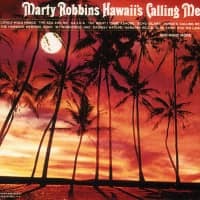 signed a new contract with Columbia in late 1975. 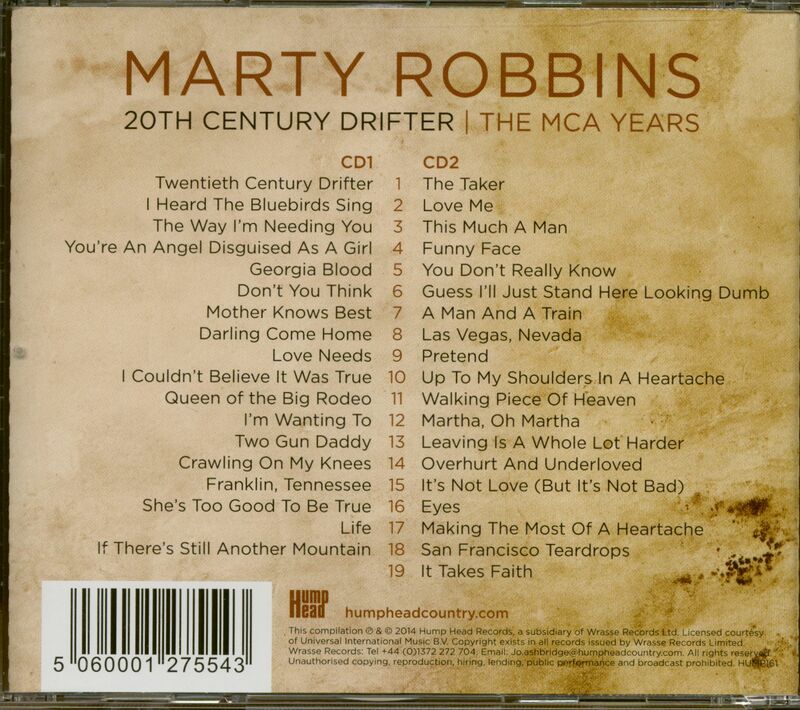 Customer evaluation for "20th Century Drifter - The MCA Years (2-CD)"